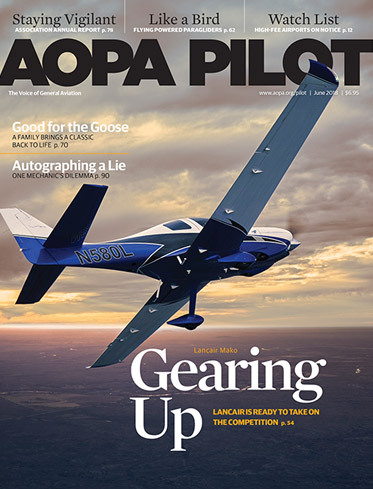 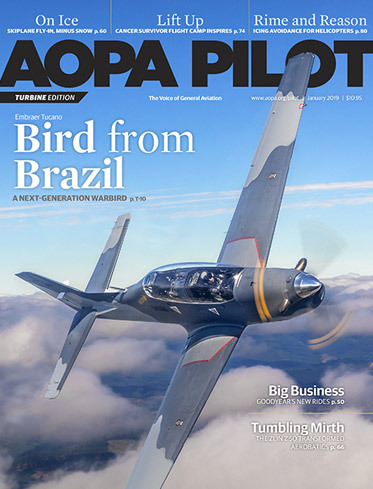 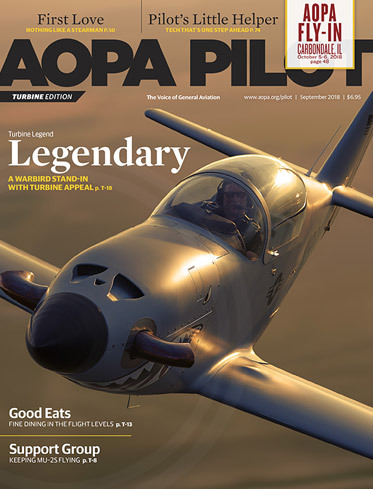 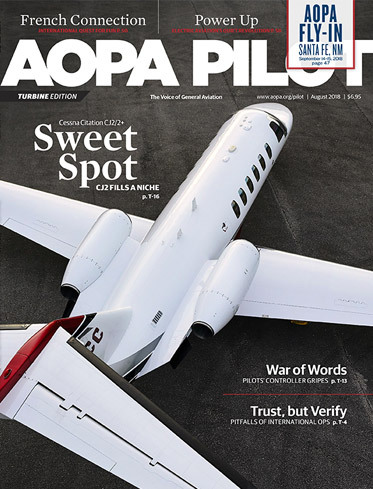 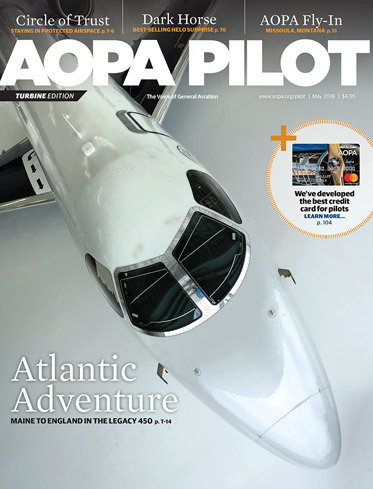 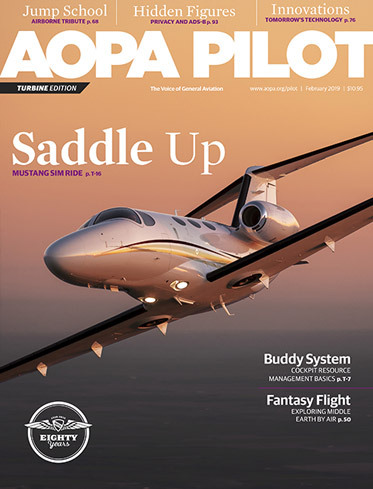 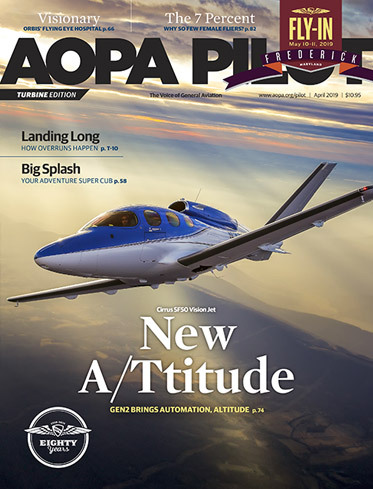 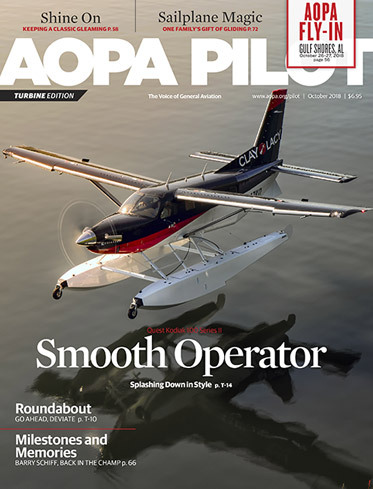 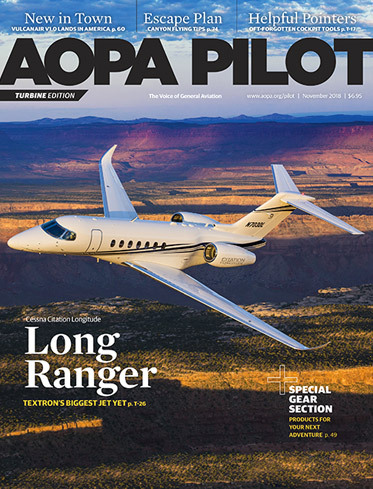 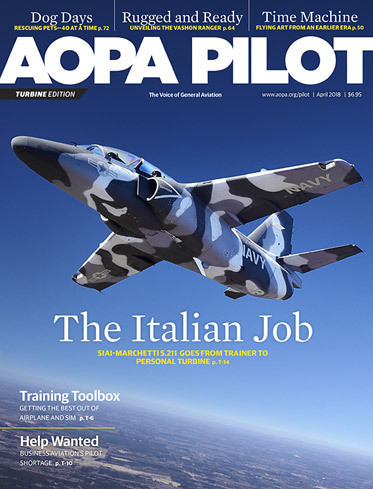 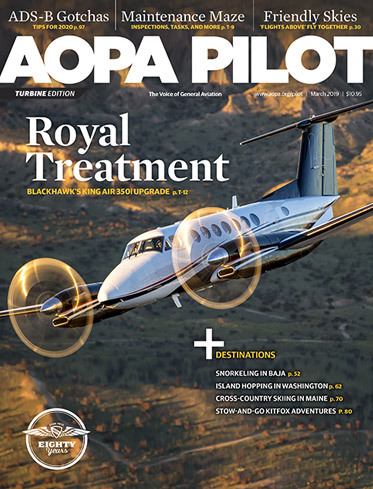 The Turbine Pilot edition includes all of the stories in AOPA Pilot, plus a few additional articles written specifically for pilots and owners of turbine-powered aircraft. 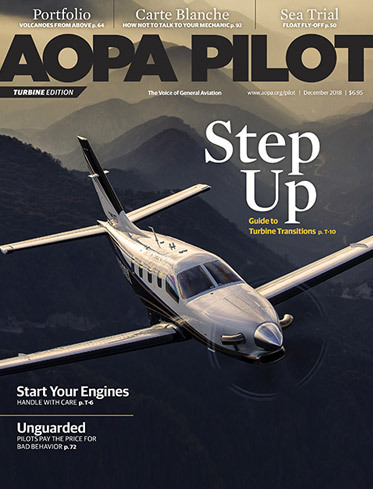 If you fly a turbine aircraft, or will transition into one in the near future, call Member Services at 800-USA-AOPA for more information. 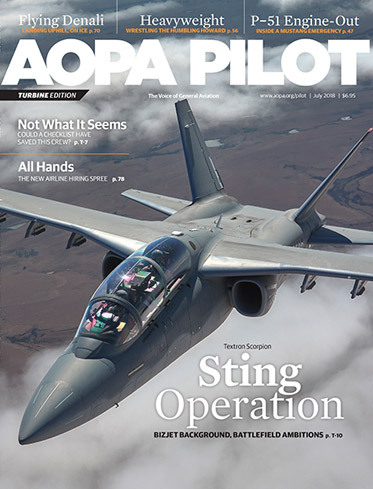 Pilots share first-person accounts of frightening experiences in the cockpit so that others can learn from their mistakes.